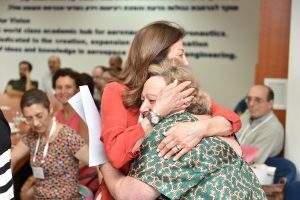 Following repeated terrorist attacks against Israeli population, Ms. Leesa Steinberg, a Jewish philanthropist from Canada, decided that she wanted to help Israel maintain air superiority. 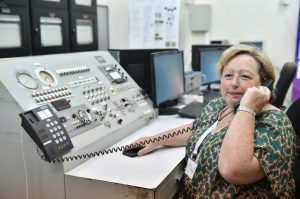 Amazed by the astonishing performance of the Iron Dome System, Leesa decided that the best place her gift could go to assist the State in upholding their superior air defense is the Wind Tunnel Complex in the Faculty of Aerospace Engineering at the Technion. 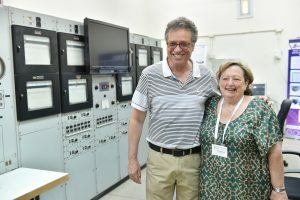 The Iron Dome system is an active defense system developed at Rafael by a competent team of engineers and managers with dominant representation of Technion graduates in general, and graduates of the Faculty of Aerospace Engineering in particular. 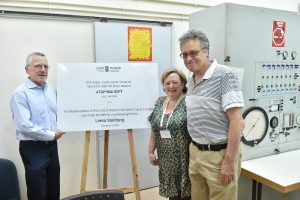 Leesa Steinberg is a descendant of philanthropists from Canada and a major contributor to the State of Israel and the Jewish community in Canada. Leesa is the President of Leronda Holdings Inc. and a board member at the Technion Canada. 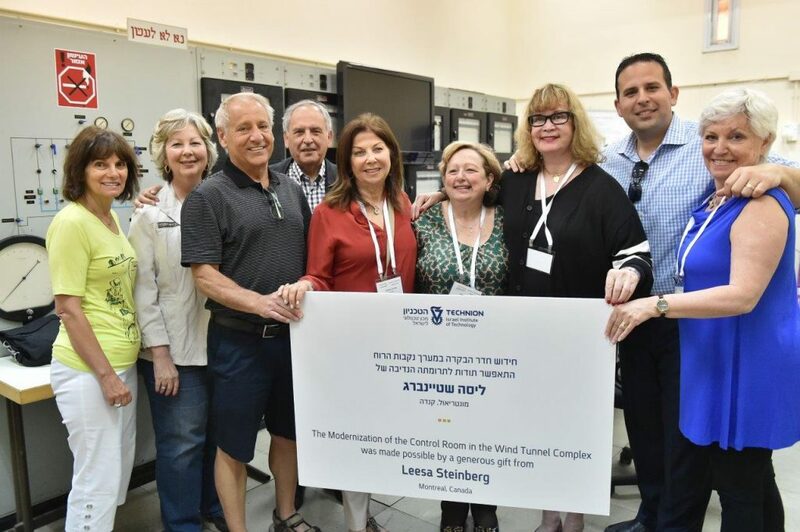 We are grateful to Leesa for the generous gift which will be allocated in favor of the renewal of the Wind Tunnel Complex Control Room at the Faculty.